Window cleaning should be done by trusted professionals. We are always prompt and courteous, with a high attention to detail and safety. We want to impress you with good results. Call or text for an estimate 702-461-5445 to learn more. 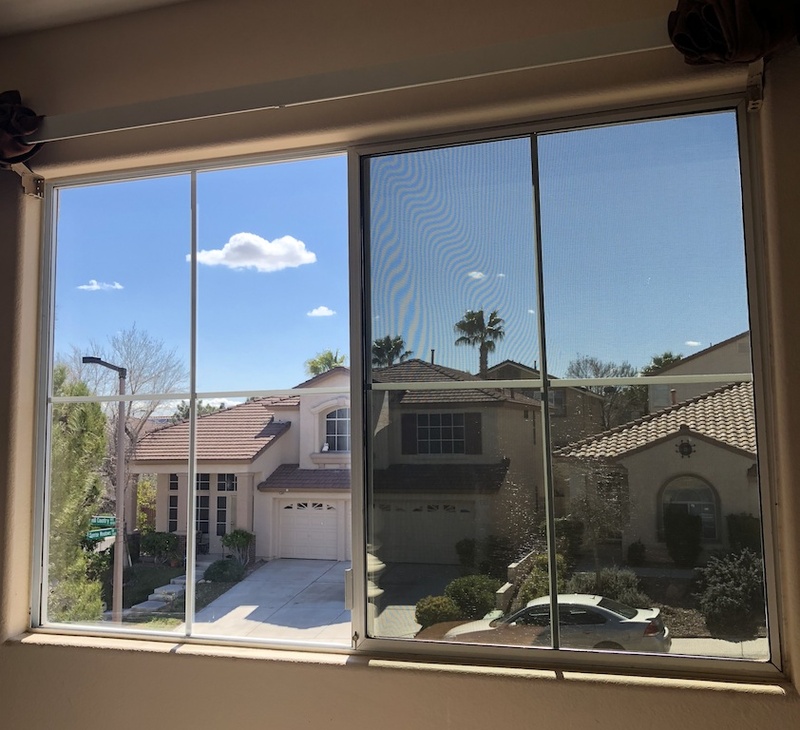 You will see increased quality inside of your home after a good window cleaning. Windows hold dirt, insects, pollen & germs. We always do a thorough job and make sure you get your moneys worth. Call or text for an estimate 702-461-5445 to learn more. This is the first time getting my windows professionally done. My family was coming to town and I needed my windows cleaned on short notice. Nik showed up and gave me a fair price and he was able to come back with in a few days for the window cleaning. He did amazing work and I will definitely be calling him again. Blue Truck Window Cleaning is my go to window cleaning crew. They do an exceptional job on my home and my parents home. Always on time, courteous, professional, and not to mention perfectly clean windows. Everybody needs to use this company if they are getting their windows cleaned! Nick is awesome! He cleans the windows for my business, inside & out. He does a very clean and neat job, and never interrupts the ambiance of the business. I would recommend him to anyone. Did You See Us In The Neighborhood?